So, we’re releasing the second of these two episodes today. 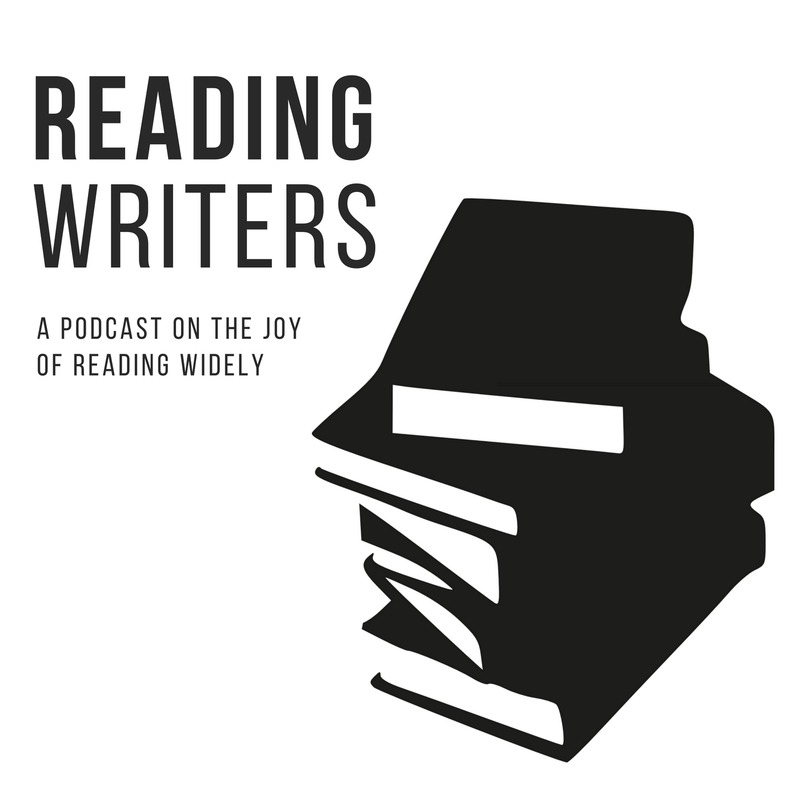 In this episode, Dave and I discuss the ol’ bait-and-switch: what happens when a book promises one thing but delivers something else? I have a confession to make as well: this episode itself winds up having a bit of a bait-and-switch in it. Normally, I don’t talk about anything political, but I wound up going on a rant inspired by my feelings toward Mike Myers’ memoir-ish book, Canada. Please consider leaving a rating and review on Apple Podcasts. This only takes a second and will go a long way to helping other people find the show. Finally, if you know someone who would benefit from listening, share it on your favorite social media network.